A huge thank you once again to all who have helped out at the farm over the half term holiday and an advanced thank you to all doing the weekends leading up to Christmas. 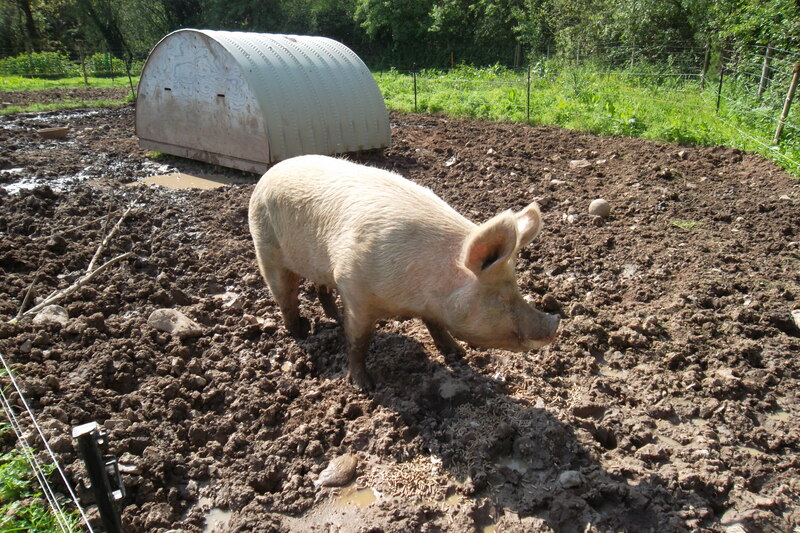 Crackle, our fabulous sow is due to farrow again this week. She is looking incredibly well and rather large, we hope all goes well with her farrowing. Watch this space and we will update it as soon as it happens.